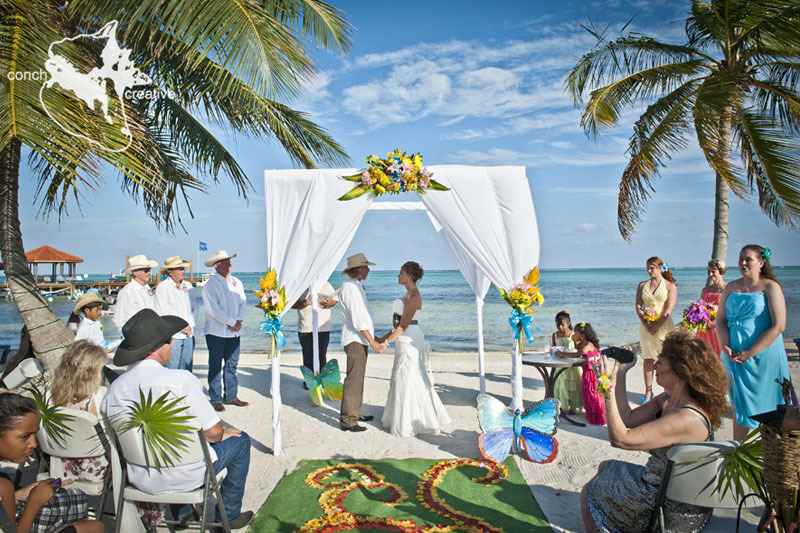 Planning an island wedding in Belize? Look no further than Grand Caribe for your dream wedding location. 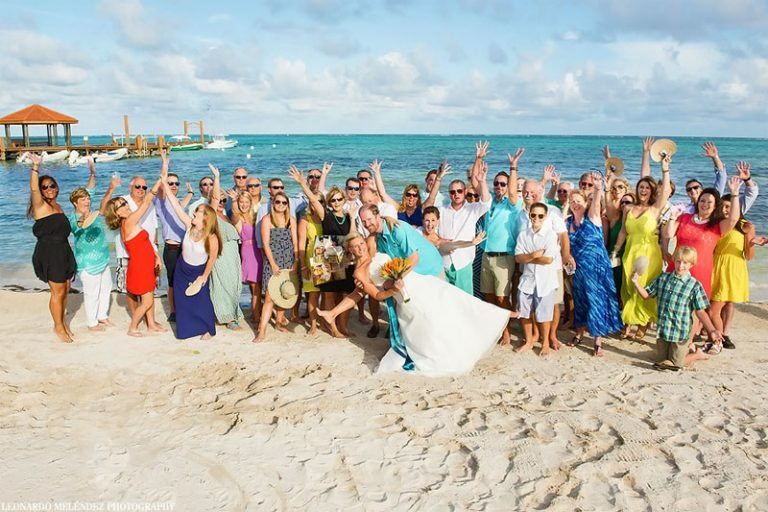 Our luxurious Ambergris Caye resort with its warm hospitality and scenic surroundings is the ideal destination wedding venue. 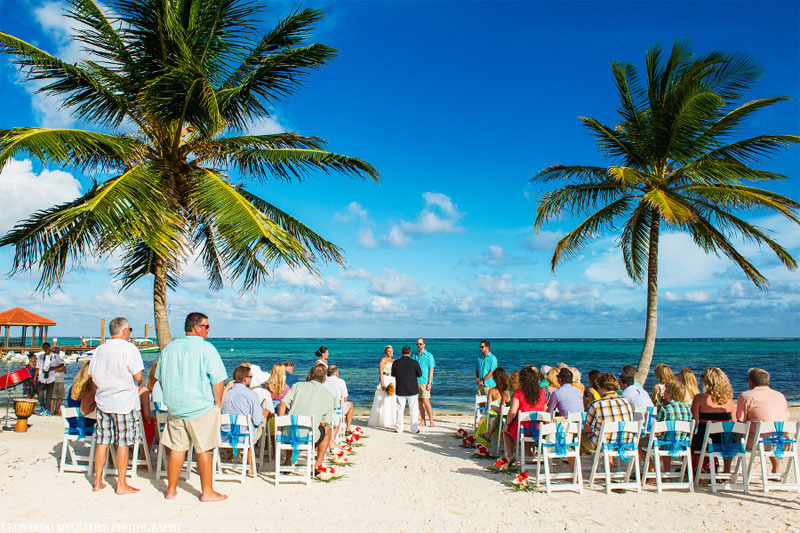 Grand Caribe is the picture-perfect Belize wedding resort to say “I Do” with your toes in the sand and the natural turquoise beauty of the Caribbean Sea and the Barrier Reef providing a beautiful backdrop for your wedding day. Ambergris Caye weddings are unforgettable for everyone. 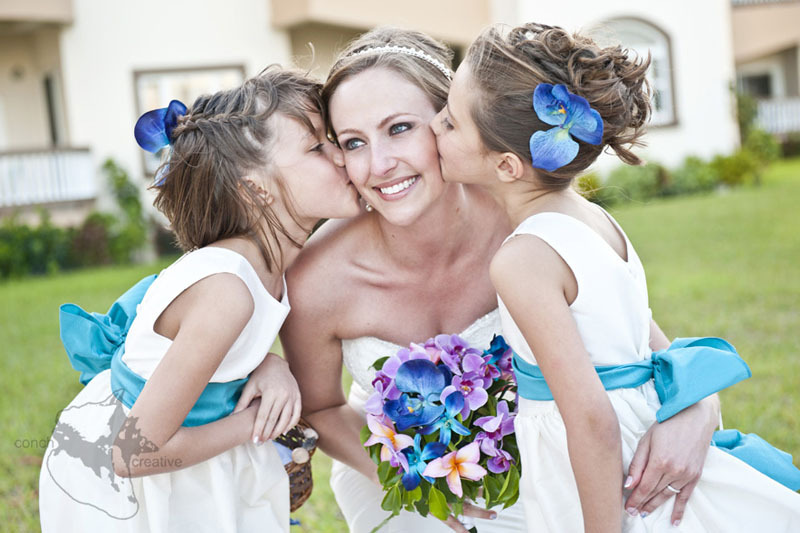 At Grand Caribe Resort we offer full service wedding planning. 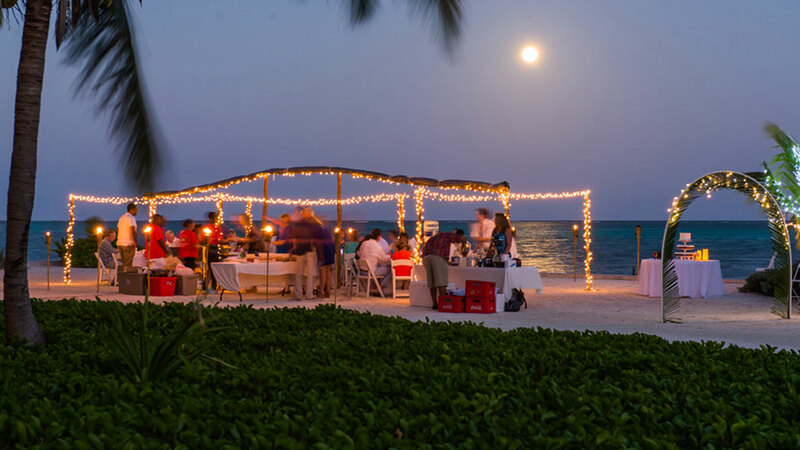 We have everything you need to plan your dream wedding, whether you prefer an intimate beach ceremony for two, or a large glamorous wedding with friends and family. Our team of outgoing and experienced staff will work with you from afar, and send you home with unforgettable memories of your destination wedding in Belize. Bridal party bouquets, boutonnières, corsages and wreaths. 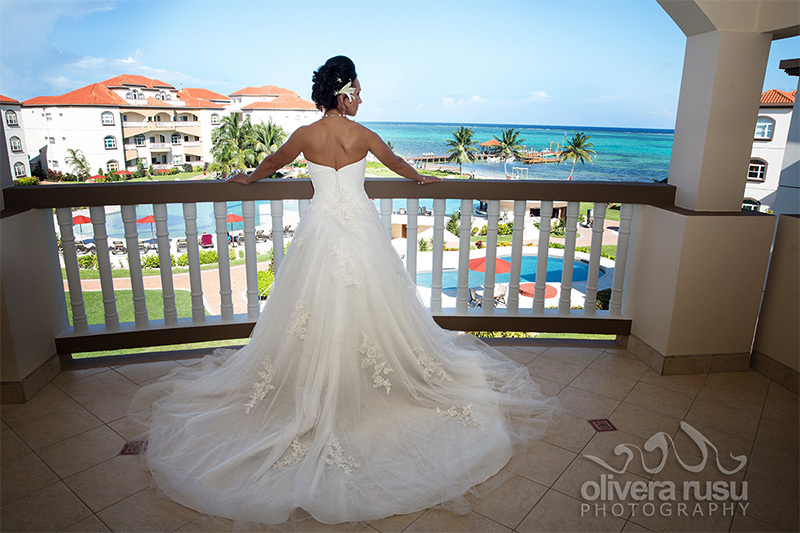 call 1-800-488-5903 for more information about our Belize wedding packages. Ambergris Caye offers a wide range of fun-filled pre- and post- wedding activities, such as diving, snorkeling, fishing, and sailing. If you want to see more of the country, we can help you plan a day or weekend trip to experience our mainland culture by visiting the Mayan Ruins or a journey though the rainforest. Many other fantastic day tours are available. Starting off your adventure can be done by boat or plane. Whatever your heart desires, we can set it up. Marriage ceremonies in Belize are internationally valid. 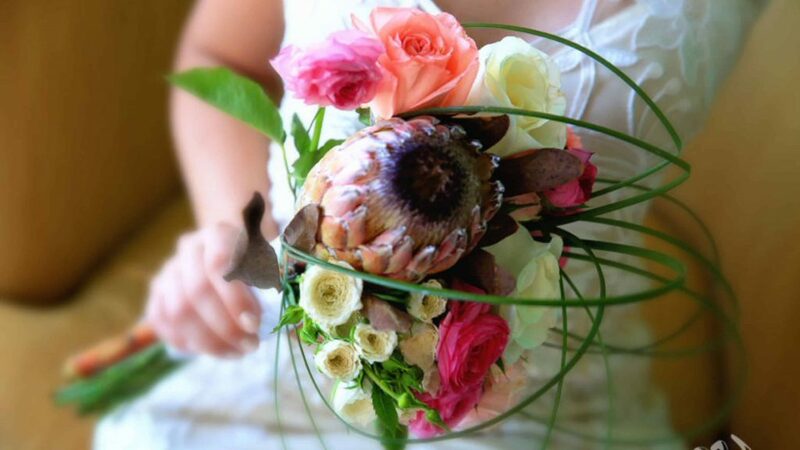 We welcome the opportunity to plan your special day and give you a unique wedding ceremony that you’ll never forget. 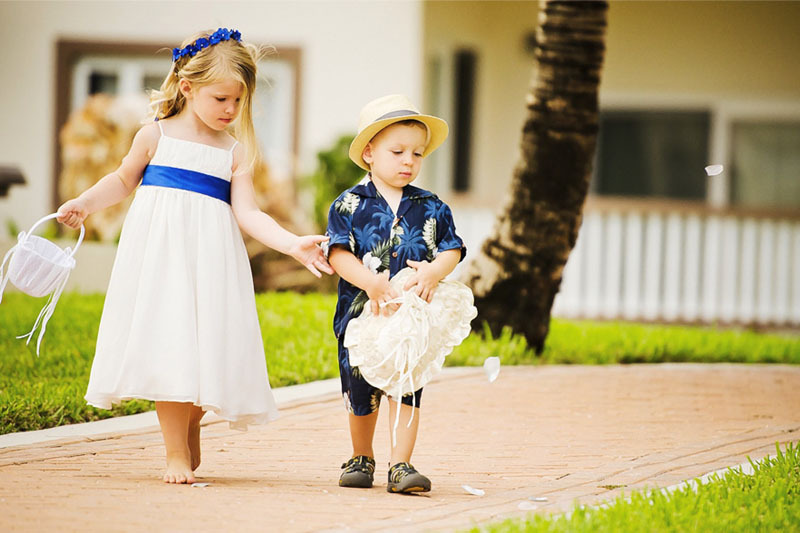 To get married in Belize, one of the parties must be in Belize 3 days prior to getting married and filling the license. You must also have a photocopy of your passport showing picture and date of arrival in Belize. We came here for our destination wedding a few weeks ago with a group of 40 and Grand Caribe surpassed our expectations! 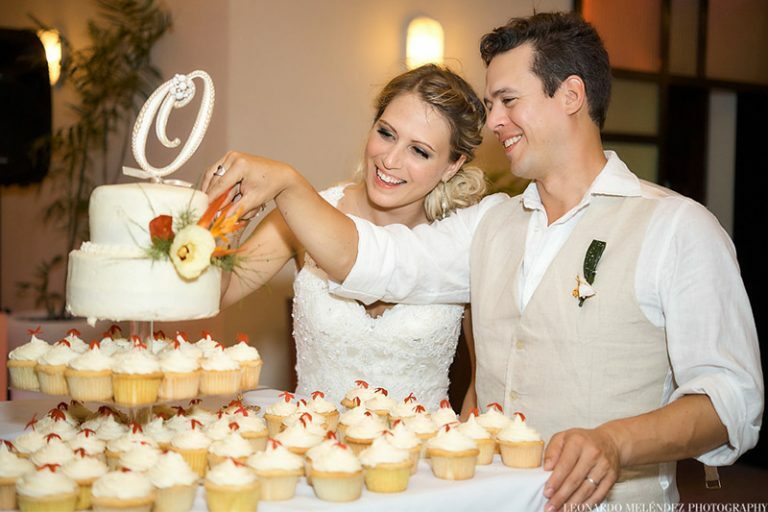 All the staff were helpful and friendly and assisted in making sure our vacation and wedding was perfect. We will definitely be back!